Downtown Concord. New Hampshire's capitol city is home to about 43,000 people. Local officials in New Hampshire’s capital city hope a move to 100 percent renewable energy can inspire others, including state lawmakers, to consider similar action. 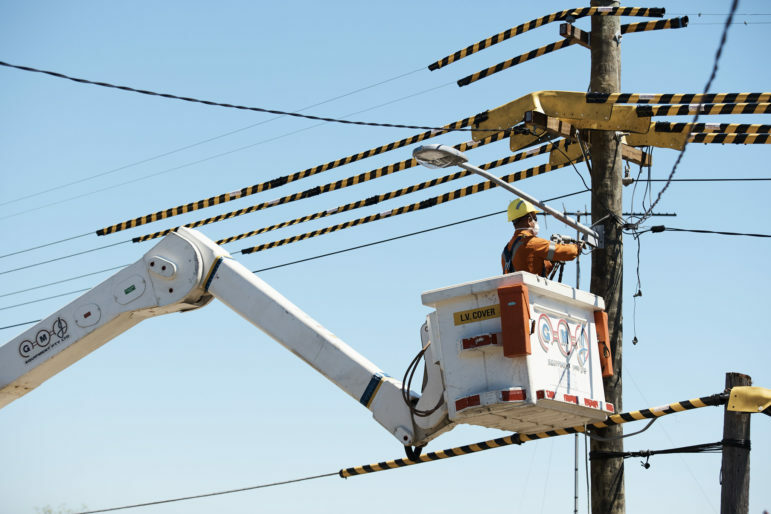 Concord passed a resolution last summer committing the city to 100 percent clean electricity sources by 2030 with a similar pledge for heating and transportation by 2050. Stakeholders are drafting a comprehensive energy strategy for the city due out this summer. 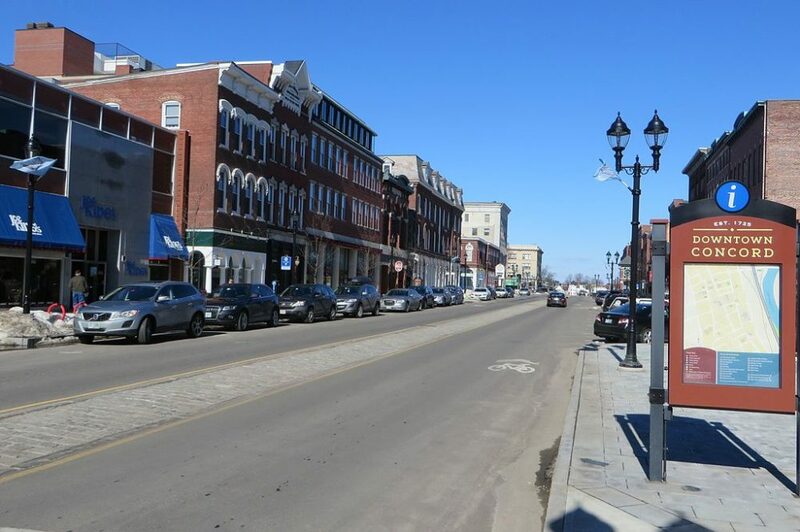 “Just from being the capital city of New Hampshire it’s important that we show leadership,” said Robert Werner, chair of the City Council’s Energy and Environment Advisory Committee, which issued a report on Jan. 31. Concord has about 43,000 residents and total energy demand of about 5.5 megawatts. Other smaller towns around the state have taken note and are considering similar action, Werner said. “It’s important that local and state initiatives take place and are aggressive to meet the challenge of climate change,” he added. Allyson Samuell, a New Hampshire organizer for the Sierra Club’s Ready for 100 campaign, helped organize community events and educational outreach. Samuell said the organizers worked in parallel with the city to get buy-in from churches, businesses and other community members. “It’s the capital city, so I think it would be hard not to see that this is having an impact,” Samuell said. The city of Keene last month adopted the same goal, becoming the 104th city nationally to commit to 100 percent renewable energy. Others in New Hampshire include Cornish, Hanover and Plainfield. 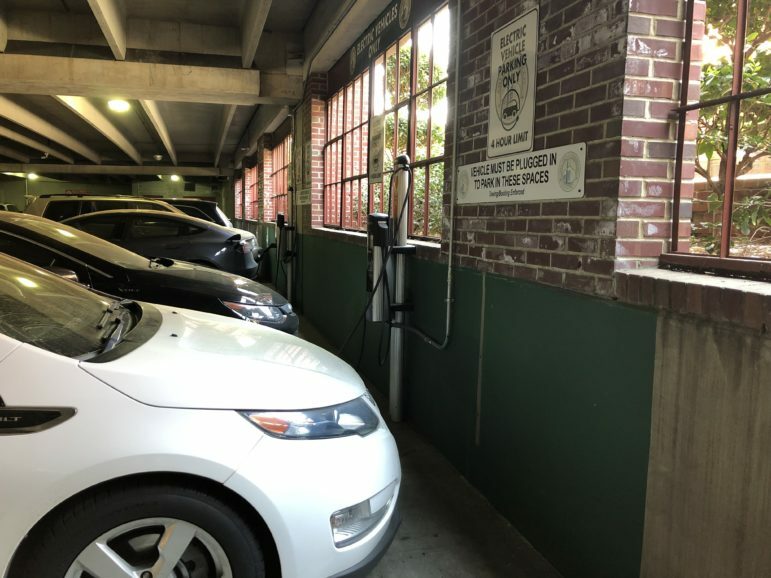 The initial draft of Concord’s plan targets energy efficiency, more renewable energy production in and around the city, greater access to electric vehicles and an admittedly limited immediate impact on thermal energy. 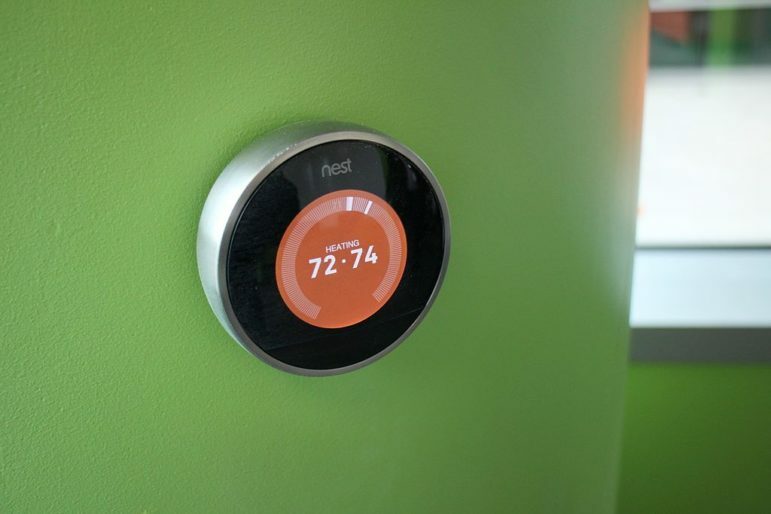 To decrease annual consumption of energy, the committee is encouraging more support for weatherization of buildings, LED lighting and certification of all city buildings under the U.S. Green Building Council’s Leadership in Energy and Environmental Design (LEED) program. 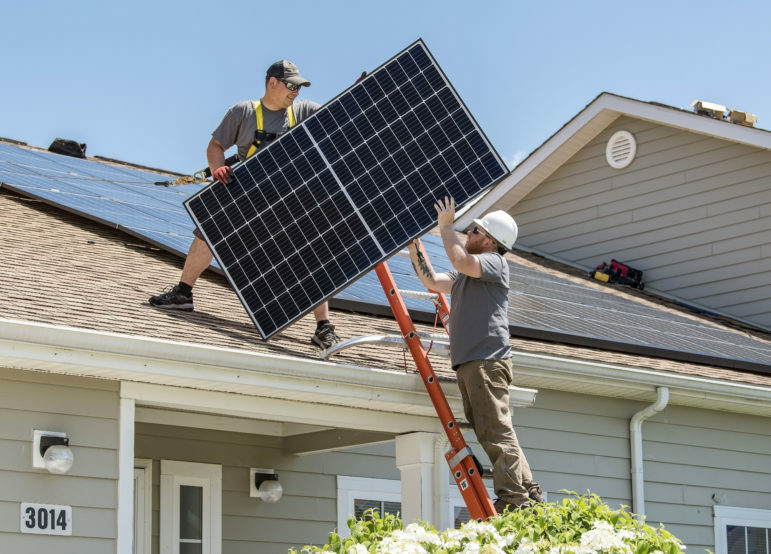 Renewable electricity generation is already being promoted with goals of simpler permitting for rooftop solar and exploring the viability of community solar projects. The city is preparing to issue requests for proposals at three Concord properties, the landfill, sewage plant and water treatment plant, for a total of 2.5 megawatts of generation. Those projects are another example of city leadership, he added. 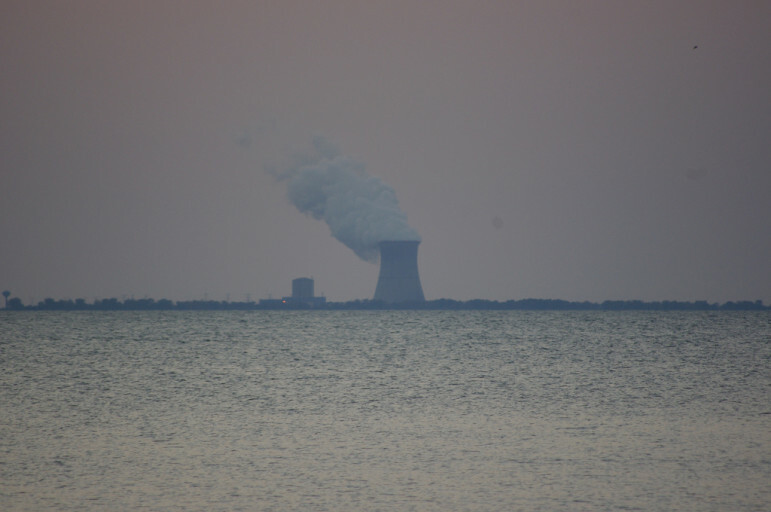 Current state law caps such projects at 1 megawatt. Legislation passed last year would have raised the individual cap of net metered projects to 5 megawatts, but Gov. Chris Sununu vetoed it. “Our committee certainly recommends that our Legislature pass again the bill,” Werner said. Concord is unlike some other cities that have adopted a 100-percent renewables goal in that it does not own or operate a municipal utility, which would make the switch easier. 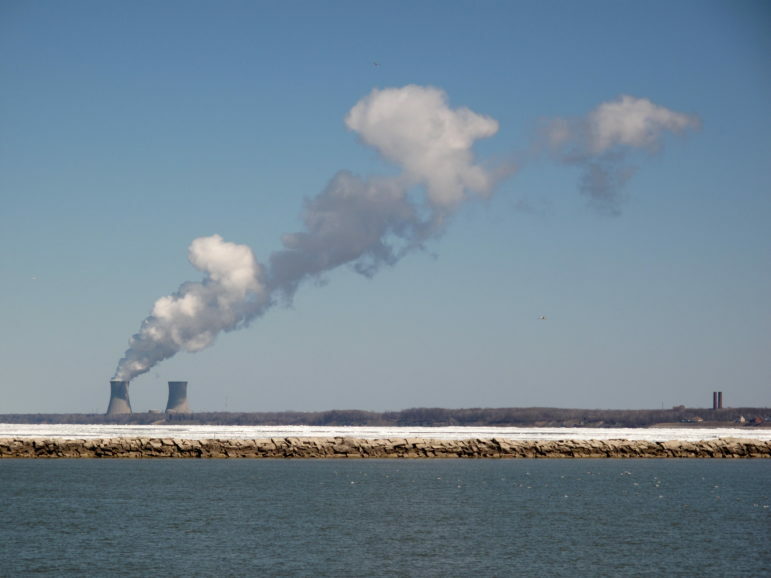 “We know we may not make it on our own but [the city would need to] purchase clean energy resources from elsewhere,” Werner said. He cited the possibility of offshore wind resources from the Gulf of Maine as a new energy source. Under its draft plan, Concord will also promote the build-out of electric vehicle infrastructure. That would include additional charging ports through changes in city codes, electrifying the city’s vehicle fleet and possibly the Concord Area Transit buses. It also encourages a shift to electric school buses, but Concord has no jurisdiction over the school system. The city has an active partner in the effort with the area’s Chamber of Commerce. Timothy Sink, the chamber’s president, said the resolution as first proposed was too stringent, but after revisions it won unanimous support from the chamber’s board. While a frequent criticism of renewable energy is higher costs, Sink is comfortable with the city’s current path. 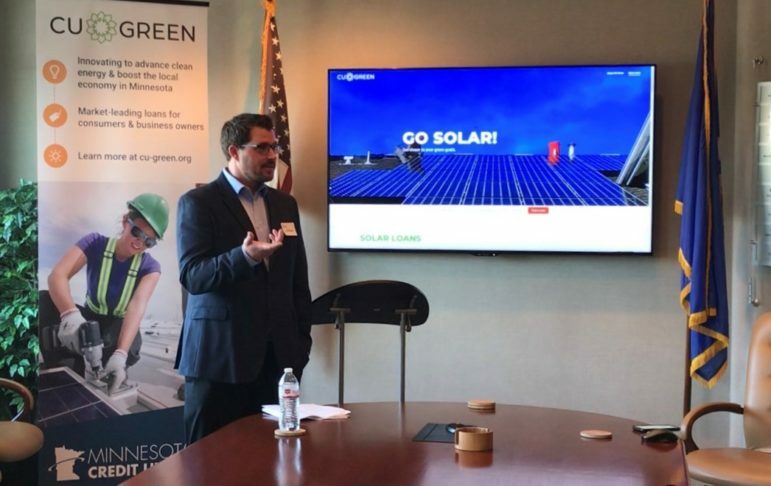 “But in the event renewable energy costs come down significantly, Concord will be ahead of curve and there are other potential economic and quality of life advantages,” Sink said. A bill advancing in the state Senate would create a group to study procurement of long-term renewable contracts. 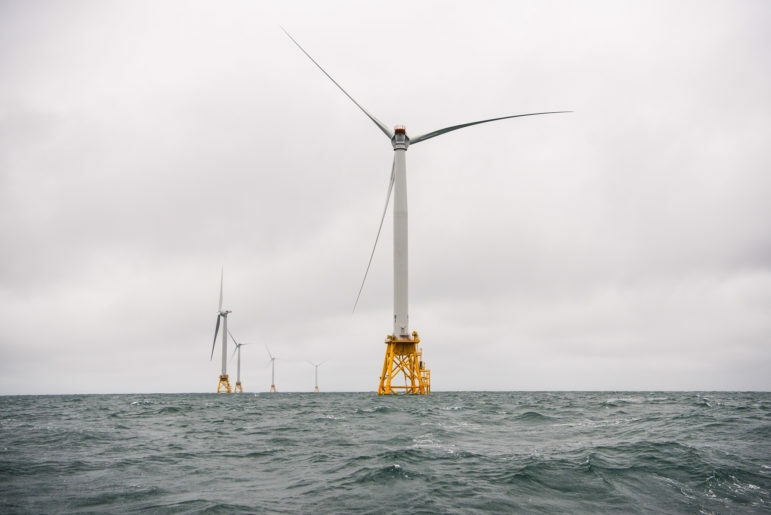 The Granite State is the last in the Northeast to notify the federal government of its interest in offshore wind.